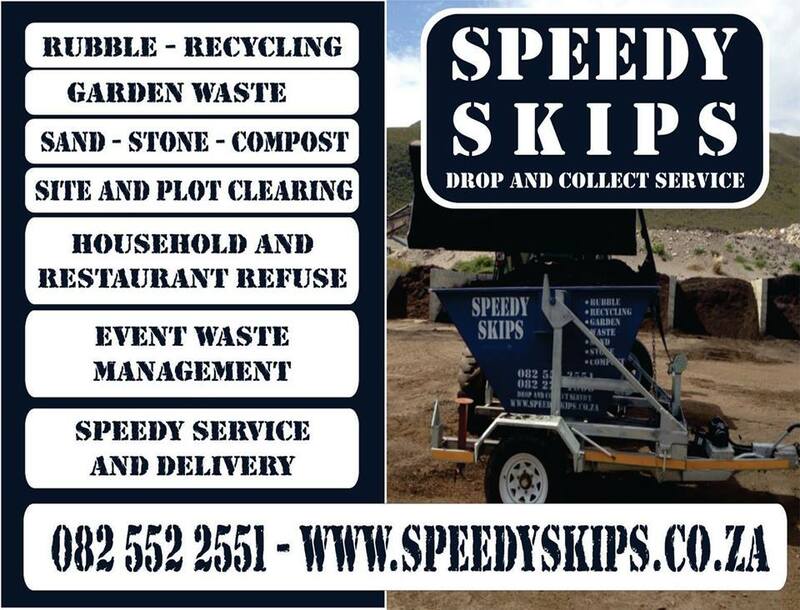 A reliable drop and collect service to clean building sites, garden waste, recycling. They also deliver stone, sand and compost. Rubble. Recycling. Site & Plot Clearing. Household and Business refuse (including restaurants). Event waste management. Speedy service and delivery!